Looking for that special place to bring that special someone? Over the years, Alan and Donna have had the pleasure of visiting quite a few romantic bed and breakfasts around the world. 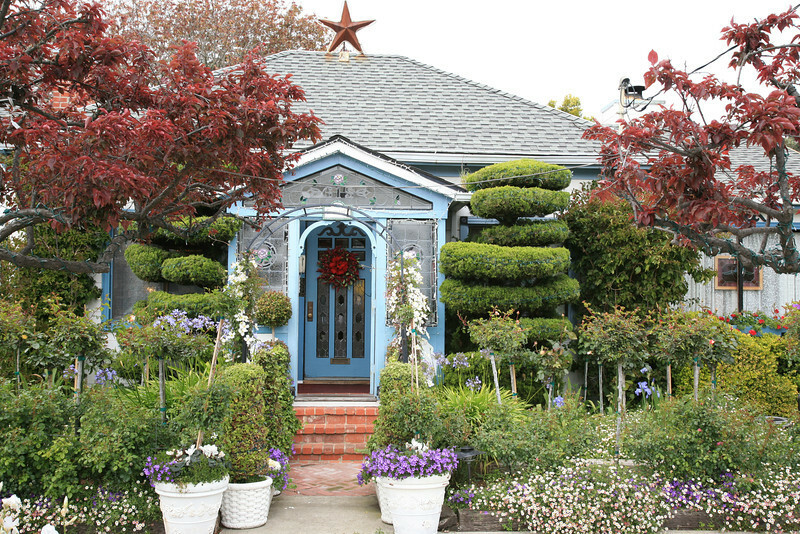 Take a look at some of the best in Donna’s bed and breakfast reviews below. Barn Anew provided rest and relaxation during a month-long road trip in the Midwest. We were charmed by the renovated barn and romantic garden, plus the sunrise and sunset views of Scotts Bluff National Monument in western Nebraska. Read about our romantic stay by clicking on: A Charming Bed and Breakfast in Nebraska. 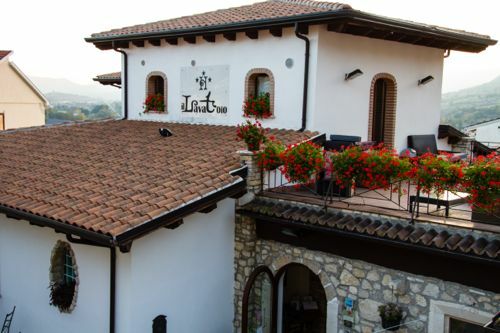 On the first night of a road trip to southern Italy, we stayed at Il Lavatoio in Castel di Sangro. Next time, it will be our headquarters for a romantic getaway in central Italy. Read about our historic lodging by clicking on: Staying in an Italian Wash House. For anyone looking to explore lovely New Zealand’s south island, the Shelbourne Villa in Nelson is a great place to rest your weary head. Click on Experiencing New Zealand at Shelbourne Villa to read more about our experience. An 1800’s era adobe farmhouse, El Paradero offers historic accommodations in beautiful Santa Fe. 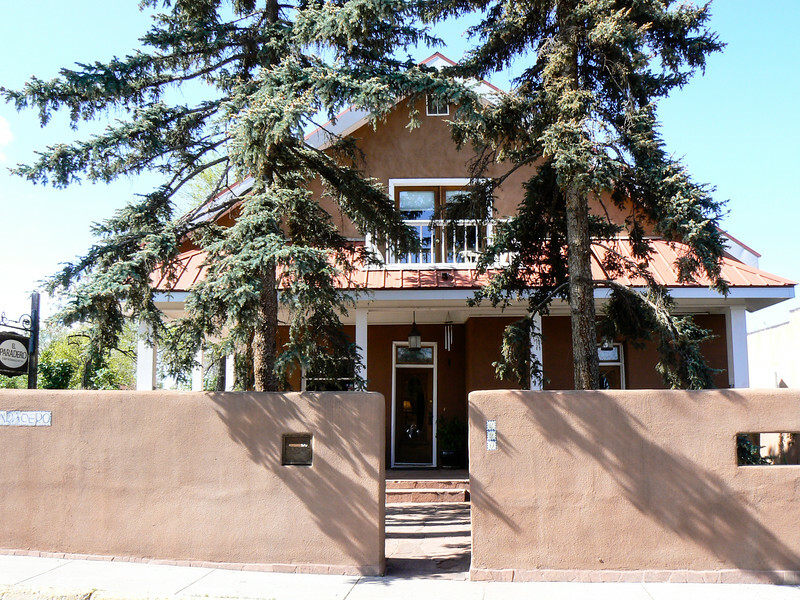 Click on: Discover a Relaxing Bed and Breakfast in the Heart of Santa Fe to read more about our experience. 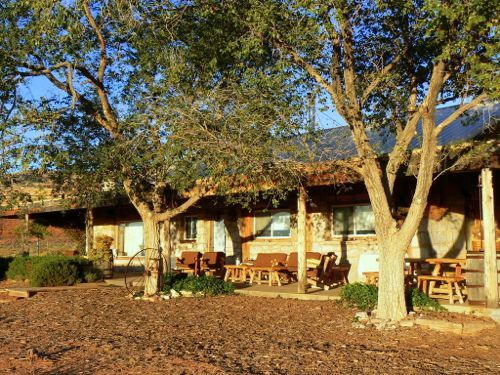 Located in southeastern Utah, the Valley of the Gods Bed and Breakfast more than lives up to its ethereal name. Click on Living Green at Valley of the Gods Bed & Breakfast to read more about our experience. The Hilltop Manor Bed & Breakfast is not only one of the most romantic places in the area, but with its gangster history, it couldn’t be more intriguing. Click on Soaking in Gangster History at Hilltop Manor Bed & Breakfast to read more about our experience. The Cameo Heights Mansion located in a refurbished mansion in rural southeastern Washington offers a world of relaxing and luxurious accommodations. Click on A romantic getaway near Walla Walla, Washington to read more about our experience. Located in Helena, Montana, the Sanders was beautiful surpise visit on a road trip through the state. It’s actually a well-preserved mansion of Montana’s first U.S. Senator, Wilbur Fisk Sanders. 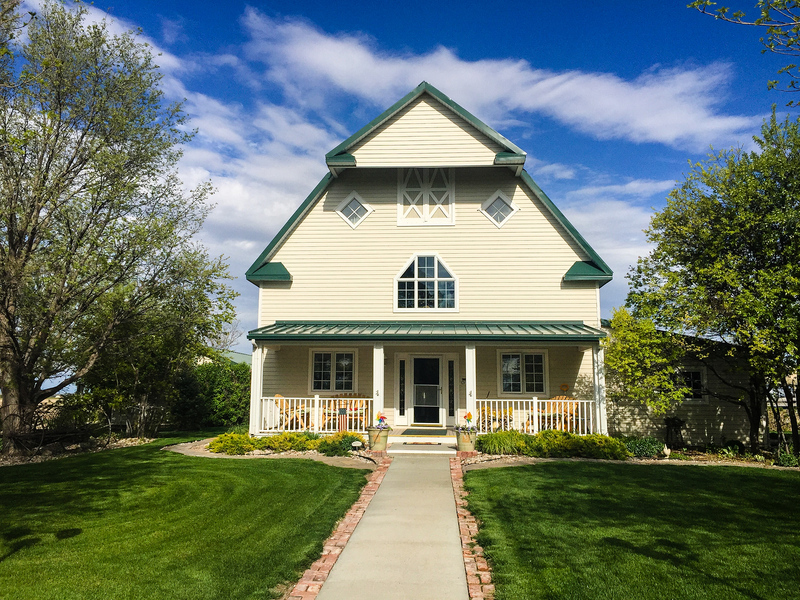 Click on Montana History Meets Hospitality at The Sanders to read more about our experience. The Mill Rose in, located in Half Moon Bay, California is a beautiful European-style inn with beautiful English gardens and oodles of romance in the air. Click on Mill Rose Inn: A Boomer Gardener’s Dream Come True to read more about our experience. Located in Vicksburg, Mississippi, the Baer House Inn is a 1870′s era Eastlake Victorian home has seven guest rooms, most with private baths. It’s quaint, southern and according to some, haunted. Click on Sleeping with History’s Ghost at Baer House Inn to read more about our experience. 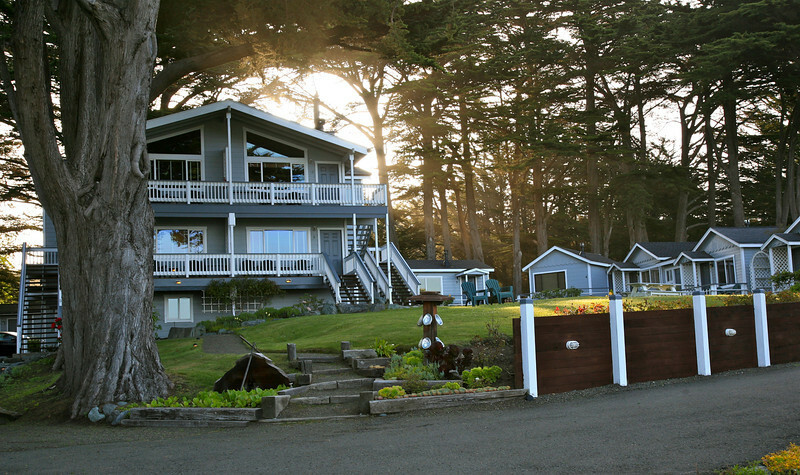 Sea Rock Inn is located in Mendocino, on the northern coast of California. The suites and cottages are perched on a hill overlooking the Pacific and the views are simply stunning. Click on Hospitality With a View At Sea Rock Inn to read more about our experience. 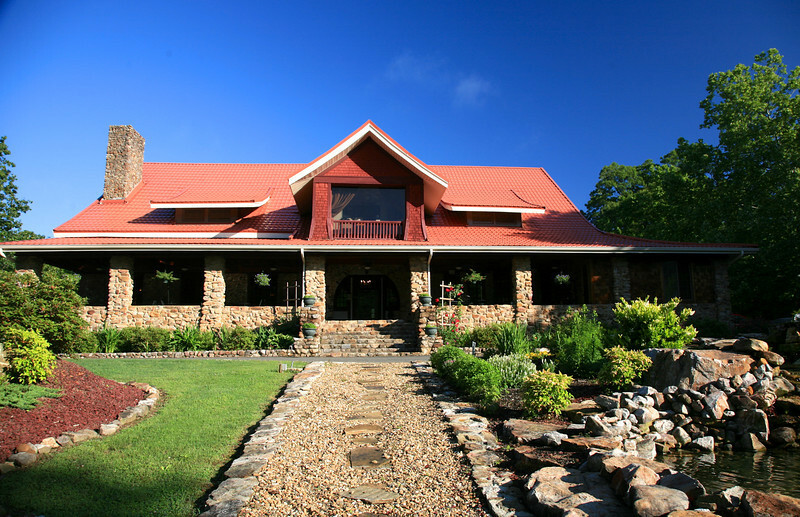 Located in one of prime wine destinations, the Farmhouse Inn and Restaurant in Forestville may be one of the most romantic and luxurious lodgings in the area. 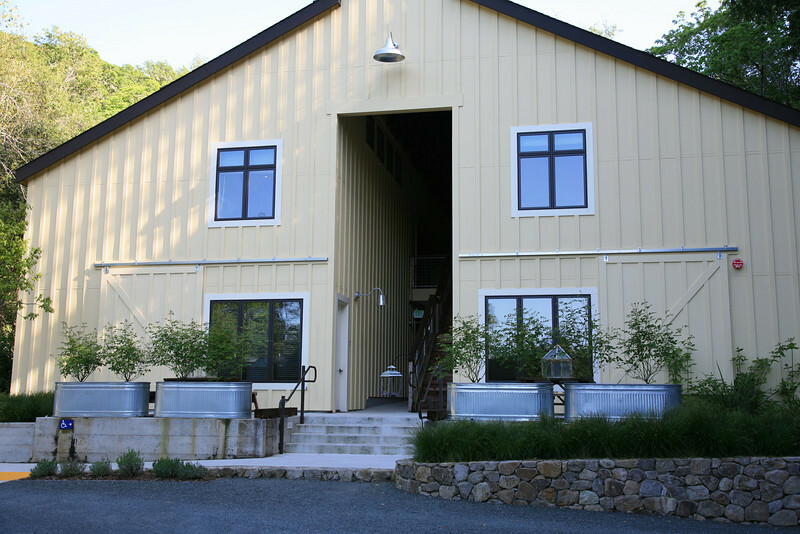 Click on Luxury on the Farm in Sonoma’s Wine Country to read more about our experience. 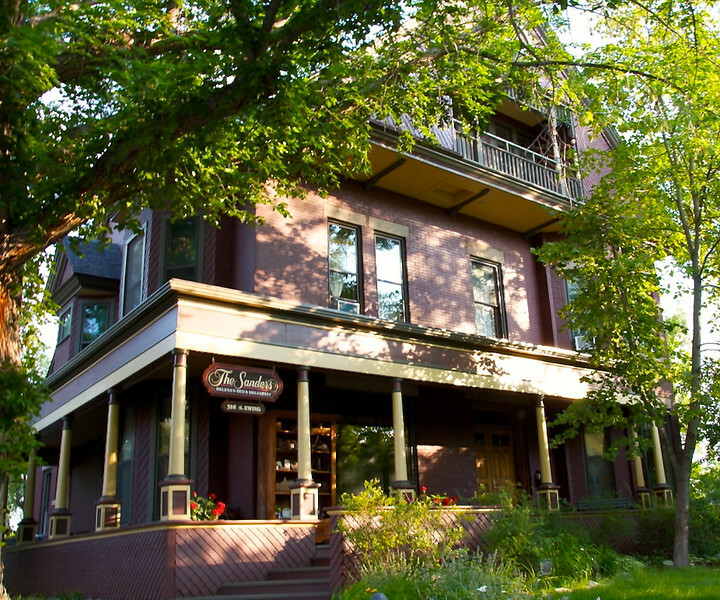 Sweetwater Branch Inn is a beautiful collection of two restored Victorian homes. Walking around the tranquil gardens is one great way to relax after exploring Gainesville. Click on Gainesville’s Sweetwater Branch Inn to read more about our experience.